The Battle of Appomattox Court House ended with the surrender of the Army of Northern Virginia. 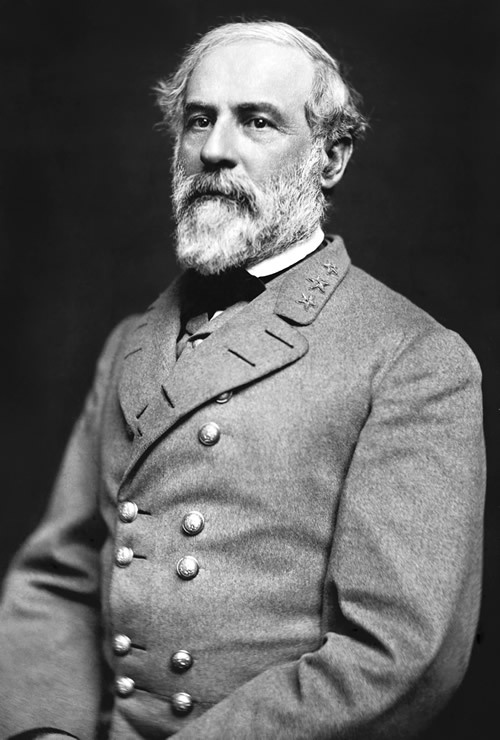 After the Battle of Appomattox Court House, Confederate General Robert E. Lee surrendered the Army of Northern Virginia to Union General Ulysses S. Grant. The Battle of Appomattox Court House last battlefield engagement of the Army of Northern Virginia. The Battle of Appomattox Court House last battle of the American Civil War fought in Virginia.